The current Charlotte, NC indie rock scene seems pretty interconnected, with the Tiny Engines-signed It Looks Sad, who share members with Alright, who share members with Late Bloomer. Another band who rolls with that same scene is Mineral Girls, which includes Brett Green and Vince D’Ambrosio who were both founding members of It Looks Sad but have since left to focus on this band. Mineral Girls have an upcoming hometown show with Alright, and that’s a few days after they play Charlotte’s Reverb Fest with Beach Fossils, Elvis Depressedly, Jackson Scott and more. The band then goes on a short tour, hitting NYC on June 2 at Bowery Electric with Cicada Radio and The Cartwheelers. No ticket info yet. All dates (some of which are still TBA) are listed below. 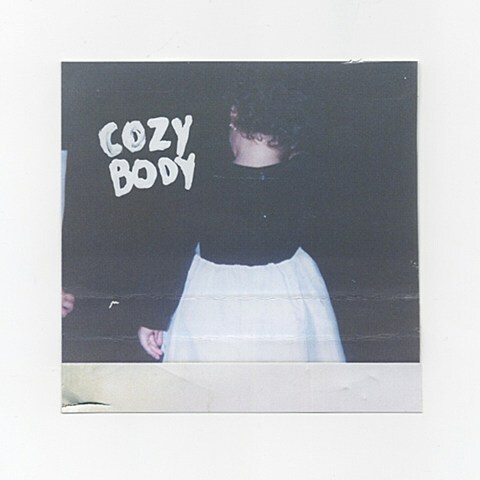 The hometown show with Alright is a release show for Mineral Girls’ upcoming album, Cozy Body, which comes out May 19 via Self Aware Records (pre-order), and Feels Alright is putting it out on cassette. New single “Nvr Ur GF” is lo-fi/slacker DIY pop that should fit in well on a fest with Beach Fossils and Elvis Depressedly. That song premieres below.